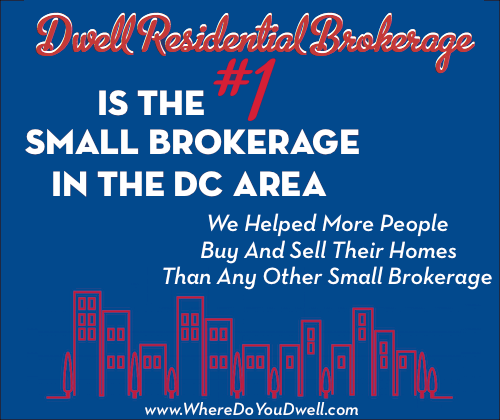 I am a real estate professional who has been helping buyers and sellers make homeownership a reality since 2005 in the DC metro area. Energetic, enthusiastic, experienced and informed – I won’t stop until we get you the PERFECT HOME at the price you can afford. By staying on top of the ever-changing financial options, LISTENING to your needs, knowing the market and neighborhoods and negotiating the deal – my clients get full service attention from beginning to end. Buying a home can feel overwhelming and intimidating, but it doesn’t have to! My clients and I have fun through all the serious business of finding and purchasing a home. 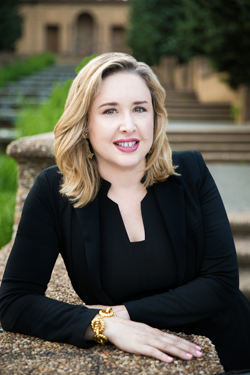 “Amy is an advocate for her clients and that makes a world of difference in real estate. I had delayed moving for a few years, making excuses why I shouldn’t sell so I was desperately in need of someone to motivate and lead me in the right direction. Amy Wease from Dwell went above and beyond to light that fire and lead the way to a successful sale and a successful purchase. The end result was a fast sale, all cash and for about 20% more than I ever expected. My condo sold in 5 days completely due to Amy’s staging, preparation recommendations and work. Amy’s smart work enabled a condo purchase that I am thrilled with!” – Christine C.
When working with sellers, my goal is to get your home sold to the most qualified buyer, at the highest price possible and in the least amount of time and effort on your part. Part of what sets me apart from other agents is understanding the value of prepping and staging a home for sale. I have a strong eye for detail and know what works best to make your house ready for a quick sale. Prior to joining Dwell Residential, I worked in new home construction, specializing in the condominiums in the DC metro area. Before my real estate career, I worked in marketing and public relations at Washingtonpost.com, Suited for Change and the Center for Women’s Business Research. I graduated from Virginia Commonwealth University in 1998 with a BA in English and a BS in Communications. easy and stress-free. I felt comfortable coming to her with any and all of my questions. She is extremely patient and walked me through it all. I would strongly recommend Amy to anyone who is looking to buy a home.” – Britany L.
I live in Arlington, Virginia a.k.a. “The Urban Village.” In my free time, you can find me sipping a chai latte at Northside Social or practicing Pilates and Yoga. I love to shop for vintage stuff, I consider “reading” a sport and I believe in supporting my local community by buying from local businesses.